Meijer: Trix Cereal Only $0.38! Hurry over to Meijer and get Trix Cereal Fruity Shapes for as low as $0.38 per box!! = $0.76 (or $0.38 each) after coupon and Ibotta deposit! If you have two of the insert coupons, you can actually get 4 boxes for this super low price. And, even if you don’t have the insert coupon, you can get up to FIVE boxes for only $0.88 each! If you are new to Ibotta, you can sign up here. When you submit your receipt for your first offer, you will get a bonus $10 added to your account! 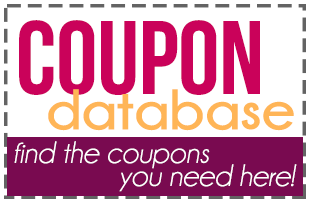 Check out all of the MEIJER deals on Become a Coupon Queen!